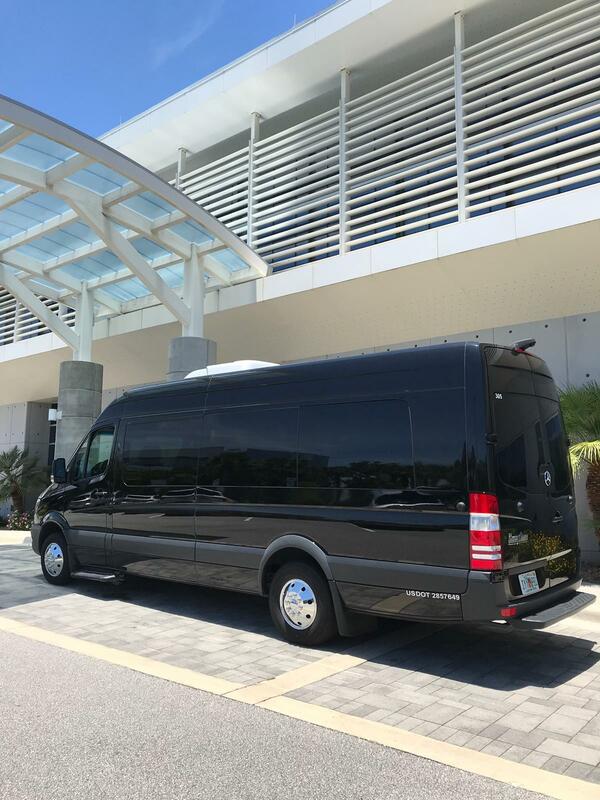 The Mercedez Sprinter is one the widely used vehicles for business commuting and tourist commuting. 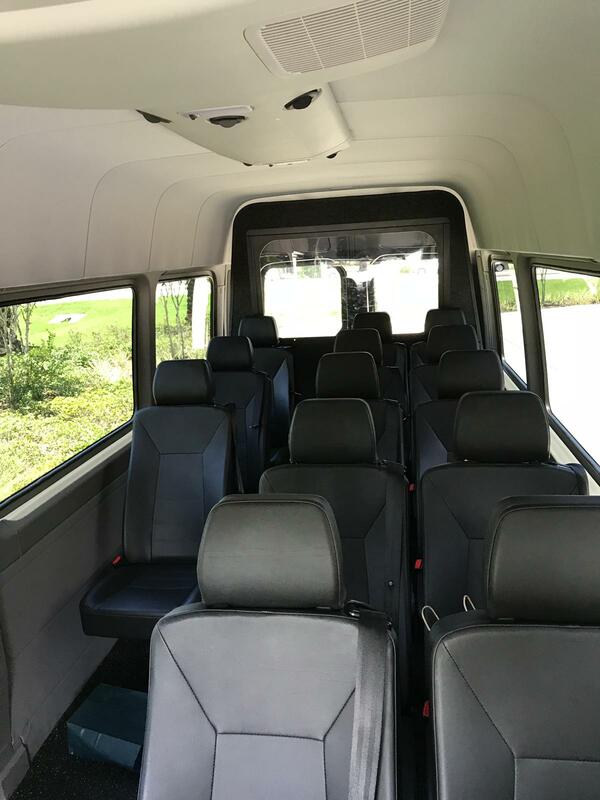 The four door Mercedez Sprinter is as comfortable and spacious. 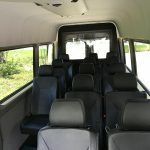 Featuring all the requirements such as; tinted windows, legroom, large trunk space and a CD player, if you wish to entertain yourself with some music. 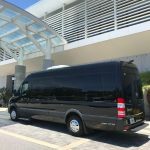 The Mercedez Sprinter is the most appropriate choice for commuting to/from the airport, to your business meeting, or even a client meeting. 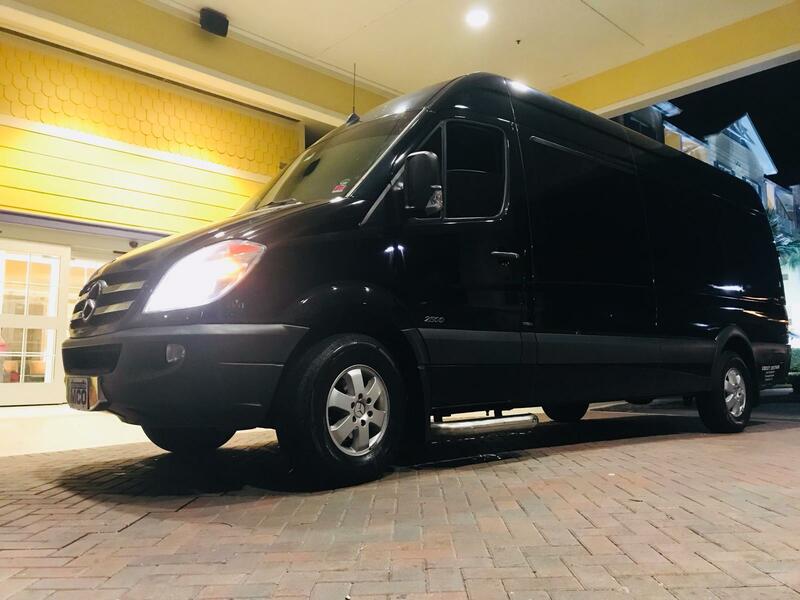 The cheapest and the most comfortable way of traveling in Orlando is the Mercedez Sprinter.